Focusing on technique, strength and flexibility you’ll be learning some cool new moves in preparation for our more advanced levels. This level introduces more challenging moves, combo’s and spins for the serious poler. 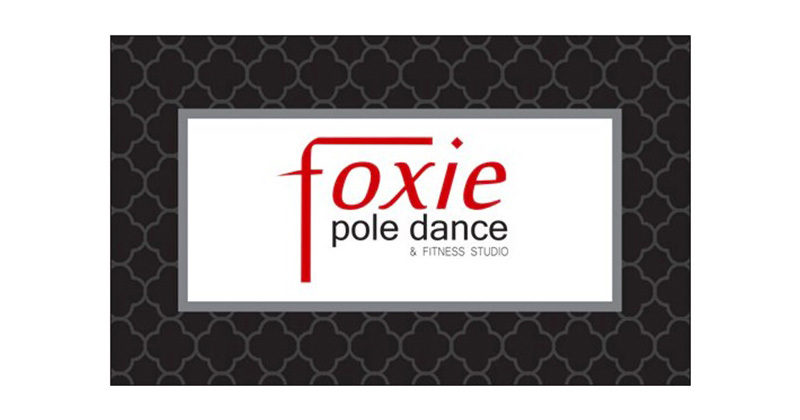 By now poling is an addiction and we will continue to add to your already extensive repertoire. You also have the option to choreograph your own routine.